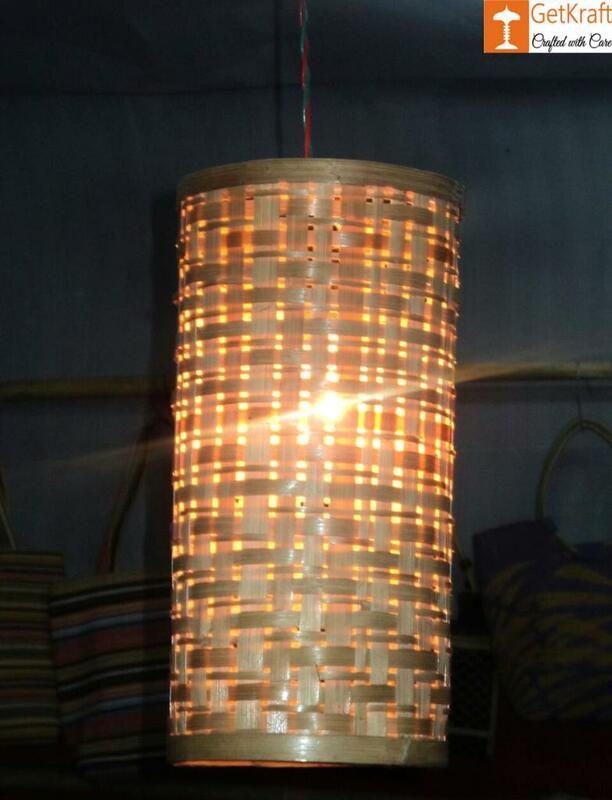 This handmade Lamp is made of Bamboo by our expert artisans. Gift it to your loved ones or hang them at your living room/office space. You can hang it from anywhere in your room to illuminate it with a natural aura.